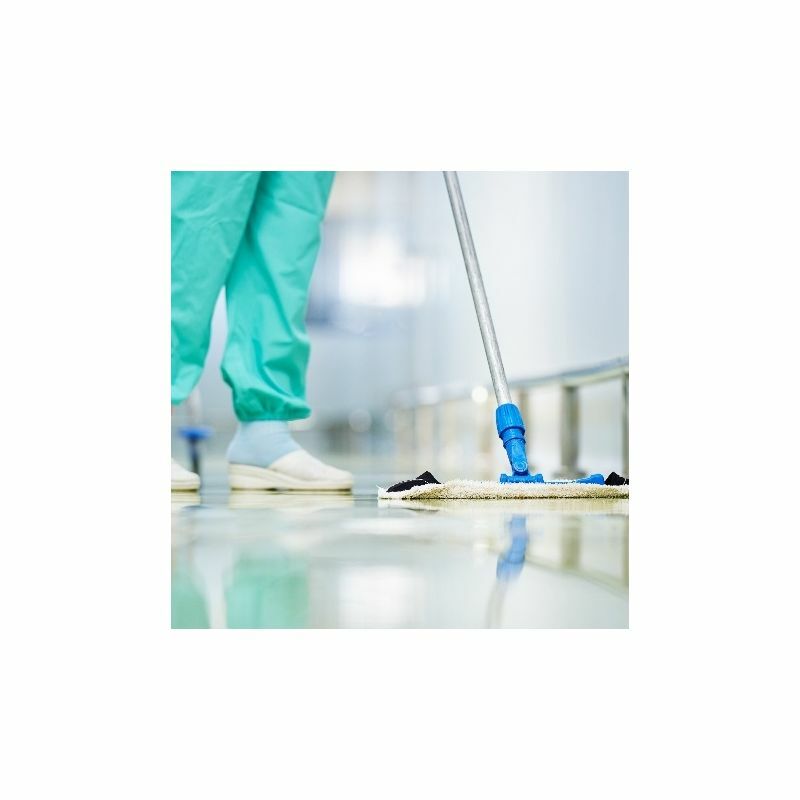 Resincoat Antibacterial MRSA Resistant Floor Paint is a heavy duty epoxy resin ideal for coating highly trafficked areas where antibacterial properties are of paramount importance. 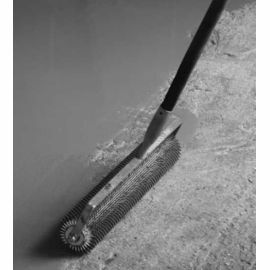 Our product is one of the few on the market to offer 99.9% MRSA resistance as well other bacteria and infection control properties. 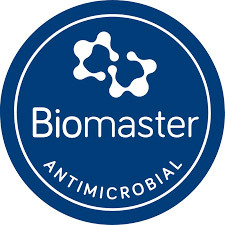 Our anti-bacterial range has been independently tested to ISO 22196 and given accreditation from Biomaster, the UK's leading provider of antibacterial agents. 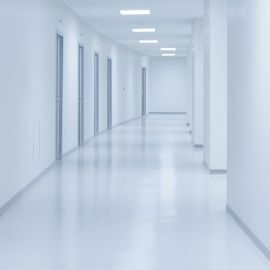 Resincoat Antibacterial MRSA Resistant Floor Paint is designed to provide very good abrasion resistance with a long lasting high build finish. The formula exhibits the highest strength whilst offering smooth, attractive gloss finish and where infection control and prevention is key. 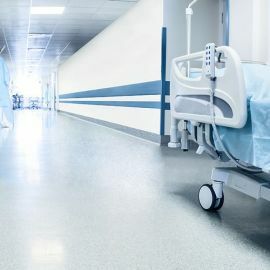 This paint is typically used throughout the medical and pharmaceutical industry from hospital floors to doctors surgeries and other hygiene control areas. 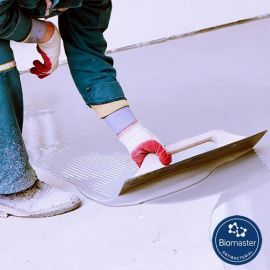 Resincoat is a heavy duty solvent free high build epoxy floor coating and possesses very good abrasion and chemical resistance and its high build characteristics allows the application of coatings in excess of 0.25mm per coat. 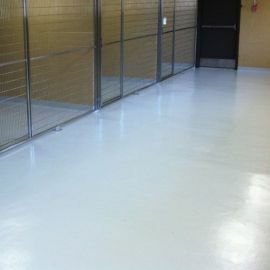 Two coats of Resincoat HB Epoxy Industrial Floor Paint can provide the equivalent of ten coats of conventional solvent containing coatings. Please note 'pot time' and 'floor time' are not the same. 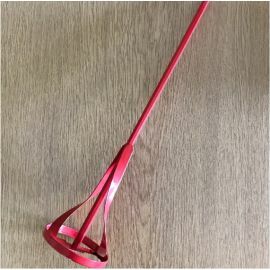 Our usual supplier has closed so we used Resincoat. This paint was better, easier to use and delivered faster!! 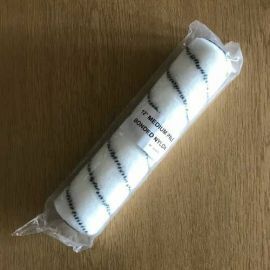 Thanks for saving us in a pinch, more orders to come.